There's a lot of creativity going on when designing and sculpting somebody's garden. 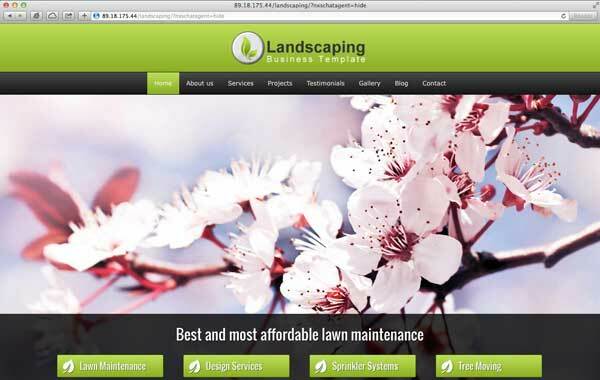 The unique skill set of landscapers should be conveyed in their online presence. 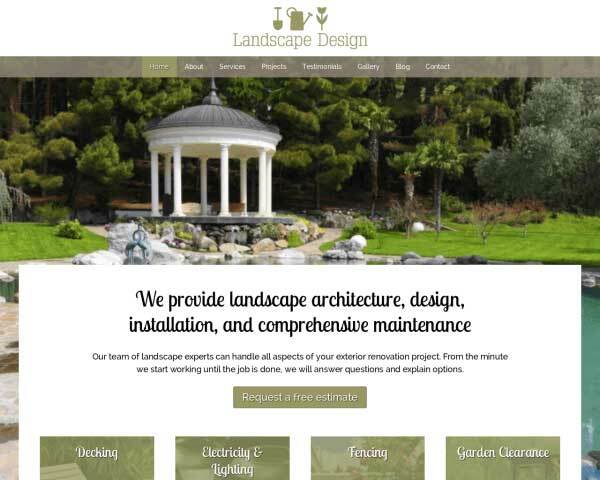 The Landscaping WordPress theme was build for that singular purpose. To let your professionalism shine and be given an online platform. 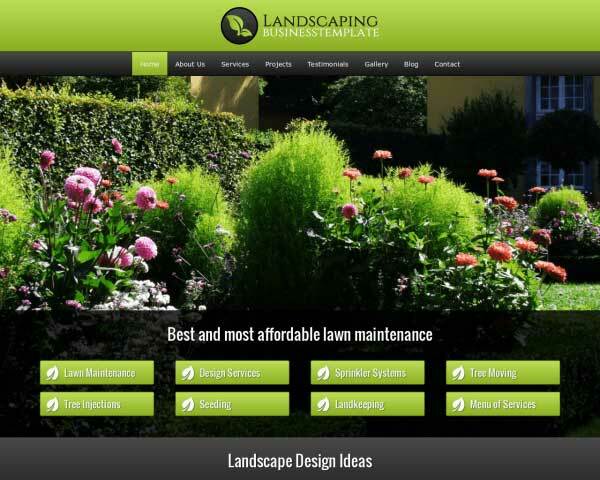 The Landscaping WordPress theme, as all of our themes, has a singular business focus. 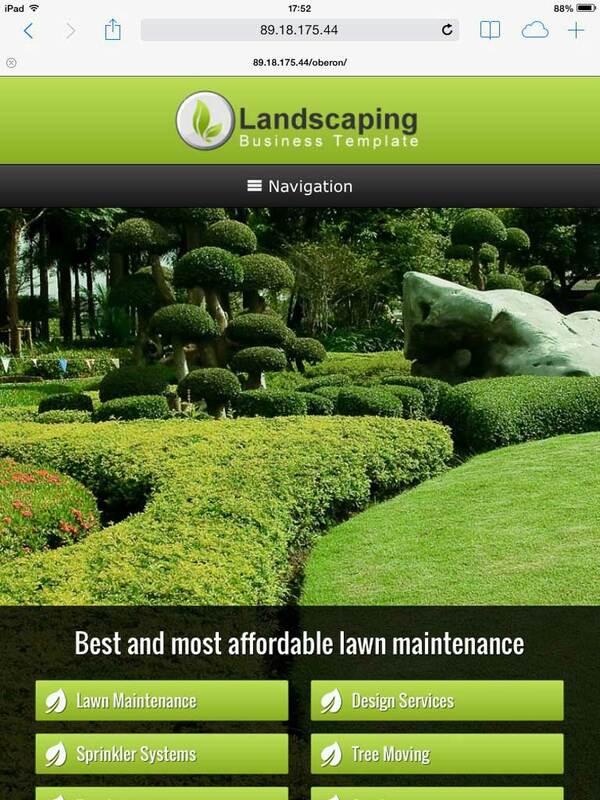 And with this theme its business is both showcasing your landscaping skills and converting visitors into clients. 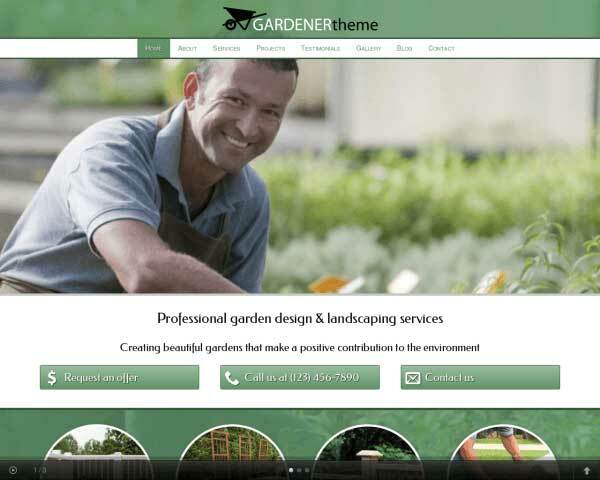 To do so the Landscaping WordPress theme packs a stunning full-page slider and a project overview. The theme is further enhanced with a clean service overview, offer request form, integrated blog, trust icons, a testimonial section and image gallieries. Optimized for mobile devices and the world's greatest front end editor are all included. And to back you up we have a dedicated video support section and multiple ways to contact us when needing support. 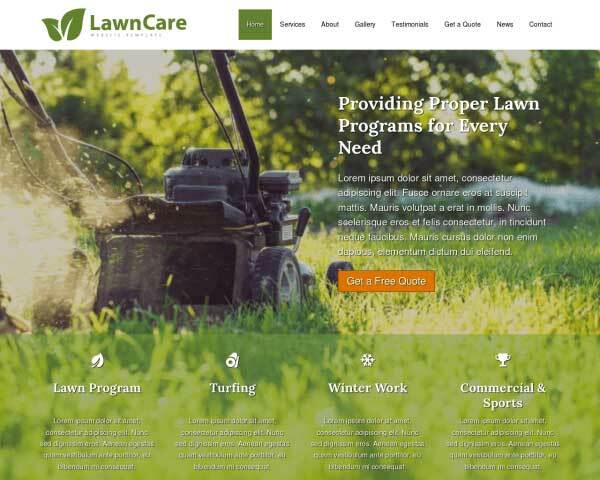 Besides a high-quality layout and navigation structure for SEO purposes, the Landscaping WordPress Theme's inviting appeal is partly based in its eye-catching supersized slider. Display a thumbnail and a short introduction for each project to give visitors an easy-to-navigate overview of your portfolio. Clicking on a thumbnail directs visitors to a detailed project page. 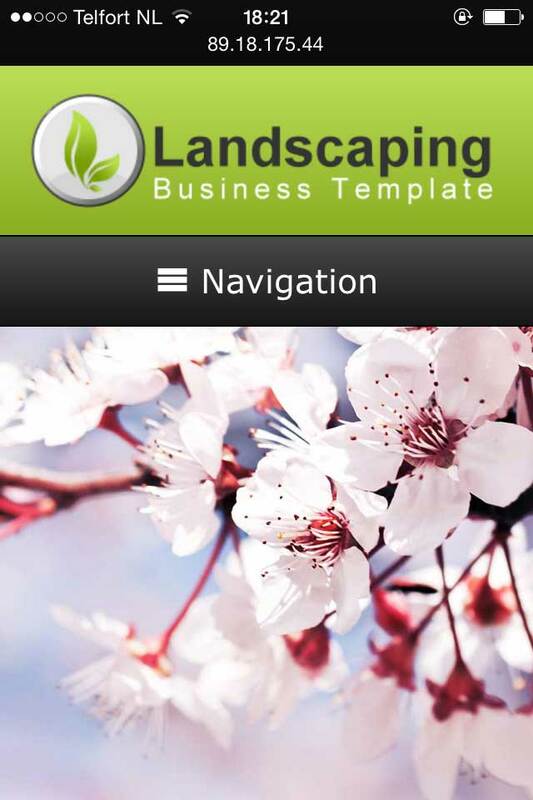 Share news and articles on the Landscaping WordPress Theme's built-in blog. Regularly updating your your website with relevant content can help boost search rankings. 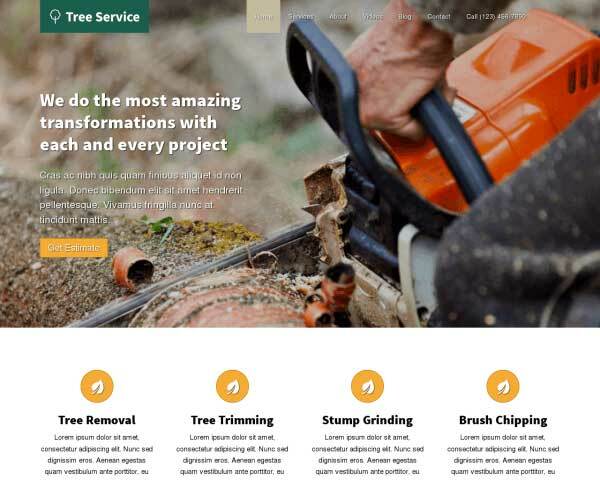 Right out of the box, the Landscaping WordPress Theme your website will have a slick, professional look and practical business features for landscaper. Your latest informative articles are automatically added to your homepage, making sure the site stays fresh and up to date. 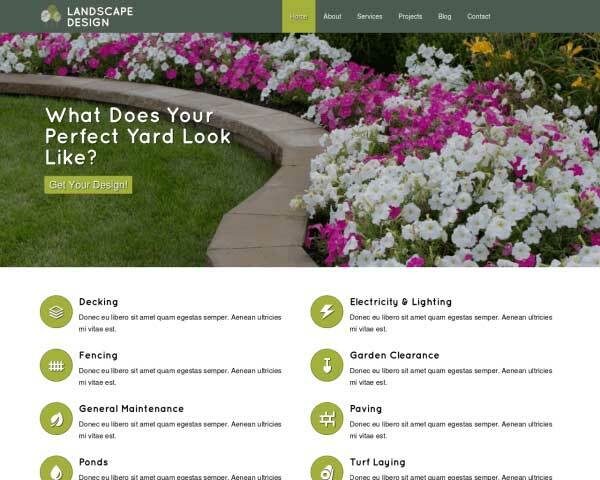 We've done extensive research to find out what makes a great garden website in order to ensure that the Landscaping WordPress Theme offers the best match for your needs. 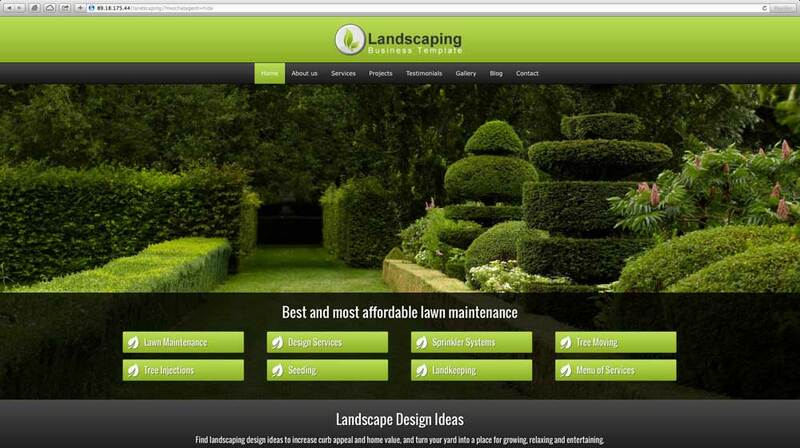 With this professional looking responsive Landscaping WordPress theme you stay ahead of the crowd. With more and more people going online using mobile devices it's not only adamant you have a professional looking online presence. You have to give visitors to your website the best user experience possible. 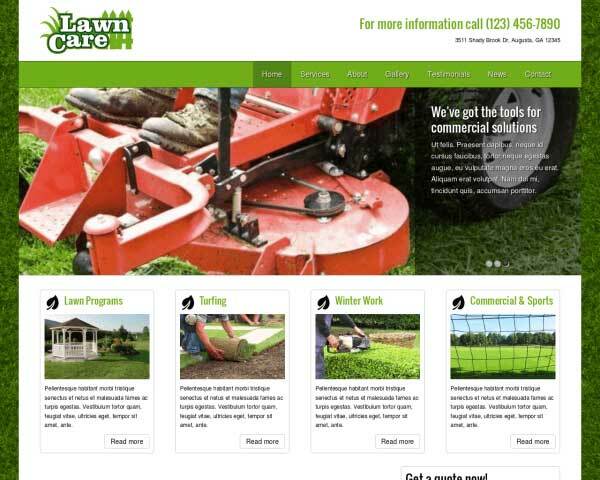 The way to do that is by having a mobile website. 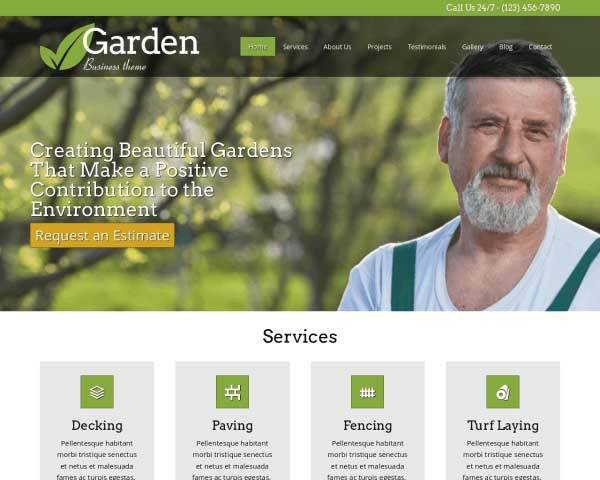 The responsive Gardener WordPress theme packs this complex technical feature in a wrapper which is bound to increase your bottom line.